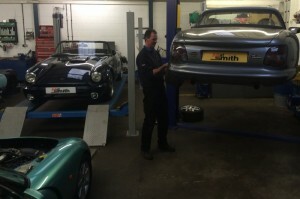 Mat Smith Sports Cars are an independant TVR Secialist with almost 25 years direct experience with the marque. We Carry out servicing on TVR and all types of modern and classic car. We pride ourseleves on our attention to detail, and always going that extra mile to prepare our customers vehicles to the highest standards at a cost effective price. Samples of our TVR fixed price servicing. All servicing is carried out to manufacurers specification and above. 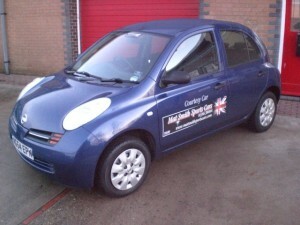 For our customers that require it we have a courtesy car available, whilst you car is being serviced or repaired. If you require the use of the courtesy car pre booking is essential to ensure that it is available.